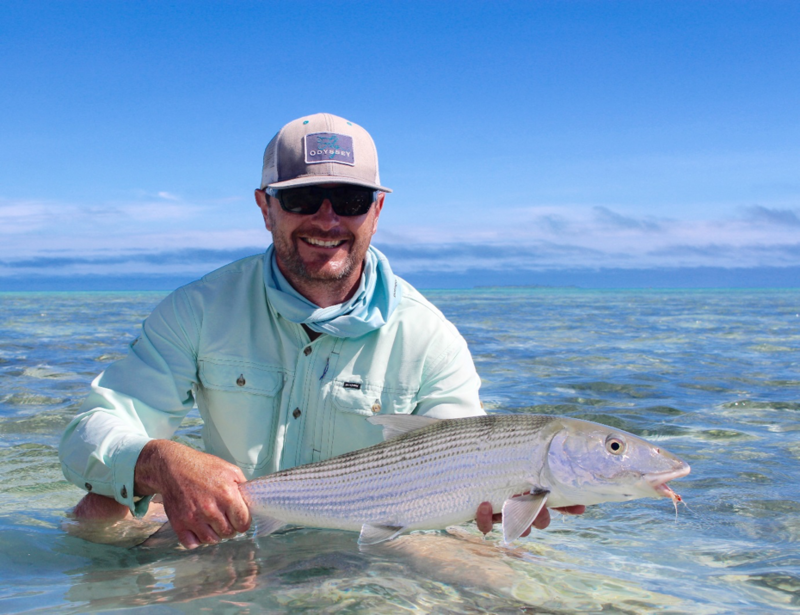 Wilderness Fly Fishing and Fly Odyssey Australia have teamed up to offer a trip of a lifetime chasing trophy Bonefish and huge Giant Trevally. Throw in a tropical lagoon setting that is renowned as being one of the most picturesque in the world, top class guides and specialist flats boats and you have the making of a great Fly Fishing holiday. Includes: Seven night’s bungalow accommodation (twin share) in Aitutaki including continental breakfast daily, 5 days guided and one day self-guided fly fishing (twin share), return airport transfers, kayak use, return charter flight from Rarotonga to Aitutaki, one night Auckland (twin share) outbound, pre-trip guide and hosted guidance throughout. Excludes: International flights, meals and beverages (excluding breakfast) fishing license (NSD$50), gratuities, items of a personal nature, Fly gear and tackle. We offer fly fishing guiding and tuition as well as hosted travel to some of the best fishing locations in Australia, NZ and the Pacific.